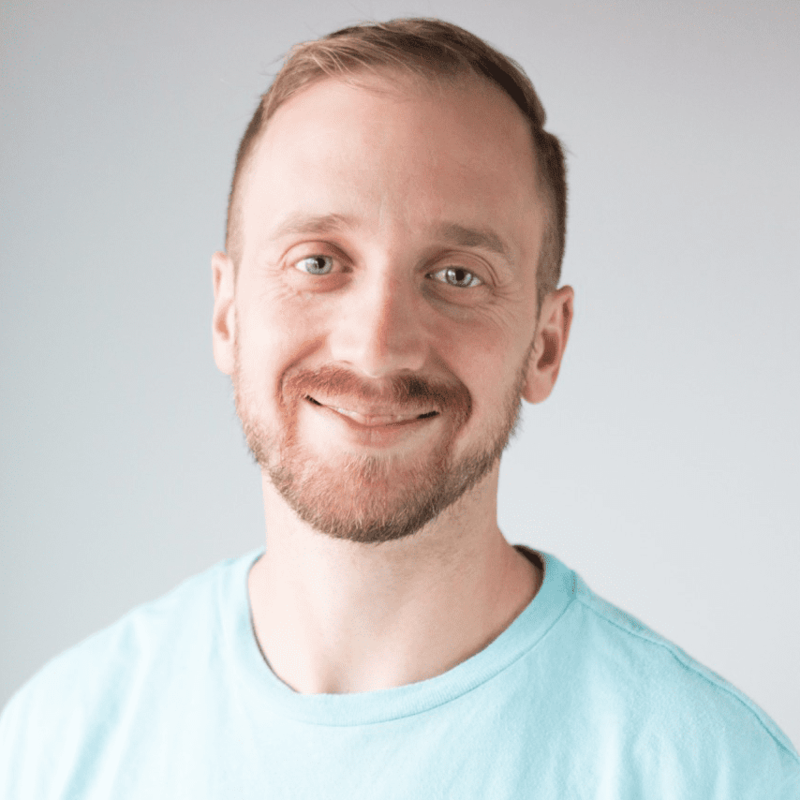 Josh Nelson is a certified Emotion Code/Body Code staff practitioner. In addition to his Certifications he received a Bachelor’s Degree in Nutritional Science from Brigham Young University in 2010. He studied rigorous courses on the body such as: Molecular and Cellular Biology, Physics, Biochemistry, Nutritional Chemistry, Physiology, Anatomy, and Genetics. Josh is very personable and has experience working as a manager and a personal trainer for a fitness center in Provo, Utah for 3 years. Josh loves to be active and some of his hobbies include: rock climbing, yoga, crossfit, the outdoors, and being healthy! Questions about working with me? This is also a distance proxy assessment and treatment of imbalances, the same as the above, except with no appointment involved. This type of session is preferred by our overseas clients who have a significant difference in time zone and/or a language barrier, and also by our clients all over the world who have busy or demanding schedules. After placing your order, your session can be scheduled once we receive your in-take form, which will be sent to you by our staff practitioners. Please make sure to follow directions on the order form so we receive all the information we need! This is a session done solely via email by the Staff Practitioner of your choice, with no telephone appointment involved. Convenient! Regularly $137, on sale now $97 – Save $40! One of our most popular packages. Pay for 9 sessions and receive a 10th bonus session free! If you are serious about getting rid of your trapped emotions as well as dealing with other imbalances you may have, this is the series for you. The body is truly like an onion, and sometimes it takes time to get to those inner layers! Regularly $1370, on sale now $873 – Save $497! A Heart-Wall series of sessions consists of three sessions. It generally takes between two to four sessions to clear a person’s Heart-Wall. In your case, if it takes less than three sessions to clear it, we will let you know, and you can use the other two sessions to work on any other issues that you may want to address. Should it require an additional Session to clear the Heart-Wall, the fourth one is free to you as a bonus from us! Regularly $411, on sale now $267 – Save 35%! Our most popular service, designed to help get rid of the Heart-Wall, trapped emotions and correct other imbalances in the body. Sessions can either be for working toward general wellness, or targeted to address specific physical or emotional issues. Each session may include (but is not limited to) the release or correction of trapped emotions, structural imbalances, energetic circuits in the body, and recommendations to address nutritional deficiencies and toxicity. This is a 20 minute telephone appointment with a Staff Practitioner. We recommend 24-48 hours between sessions. You will receive a written emailed report at the end of your telephone session, detailing exactly what was done. Regularly $411, on sale now $267, save 35%! This service is designed for those who are suffering from a major health problem or have experienced a serious decline in health. It is a complete evaluation of the body performed by proxy over the telephone with a Staff Practitioner which includes testing for the presence of structural imbalances, low-grade pathogens, nutritional imbalances, toxins, all organ and gland circuits, trapped emotions, and the Heart-Wall. We will also determine how well your immune system is functioning, how well your brain is communicating with your organs and glands and how well your heart is communicating with the rest of your body. Includes a complete written report of findings and recommendations for future care. This is the same evaluation used by Dr. Nelson for many years in practice as he worked with people suffering from mysterious and “incurable” illnesses. This is a 30 minute phone appointment, and does NOT include any releasing or correcting of imbalances. Regularly $297, on sale now $237 – Save $60! Releasing trapped emotions using The Emotion Code, or any other type of Energy Healing practiced by the providers on this site, whether in person or by proxy, is not a substitute for medical care. This information is not intended as medical advice and should not be used for medical diagnosis or treatment. Information given to you on this site or in any session obtained on this site is not intended to create any physician-patient relationship, nor should it be considered a replacement for consultation with a healthcare professional. If you have questions or concerns about your health, please contact your healthcare provider. Energy Healing promotes harmony and balance within, relieving stress and supporting the body’s natural ability to heal. Energy healing is widely recognized as a valuable and effective complement to conventional medical care. After completing your first session if you believe that you have not benefited or received any value whatsoever, your fee will be promptly refunded if we are notified in a timely manner. 1. Healing sessions are strictly confidential. 2. Your personal information will never be shared with anyone. We make no claims as to healing or recovery from any illness. This information is offered as a service and is not meant to replace any medical treatment. No guarantee is made towards validity. Use this information at your own risk. Please note that all telephone sessions are recorded for educational or other purposes. By using this website you give your permission to use these recordings for any purposes we deem appropriate, with the understanding that identifying personal information such as your last name and city will be deleted before use to maintain your privacy. By viewing or using this web site, you consent in the event of a dispute or disagreement, to the exclusive jurisdiction and venue of a court of competent jurisdiction in St. George, Utah, and to the exclusive use of the laws of Utah.